The True Gossip Home / nick jonas borthers joe kevin us tour and the administration announce dates concert sales meet and greet / NICK JONAS & THE ADMINISTRATION- TOUR DATES ANNOUNCED! 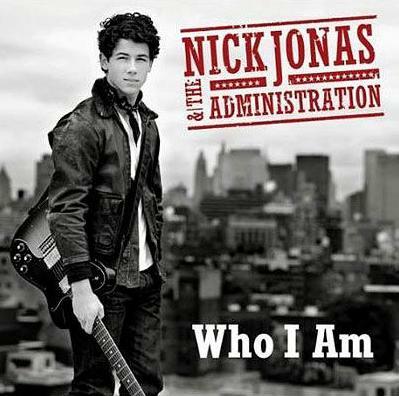 NICK JONAS & THE ADMINISTRATION- TOUR DATES ANNOUNCED! Nick Jonas & The Administration will be going on a US tour in January! Click HERE to see the scheduled shows, as well as the ticket on sale date information.